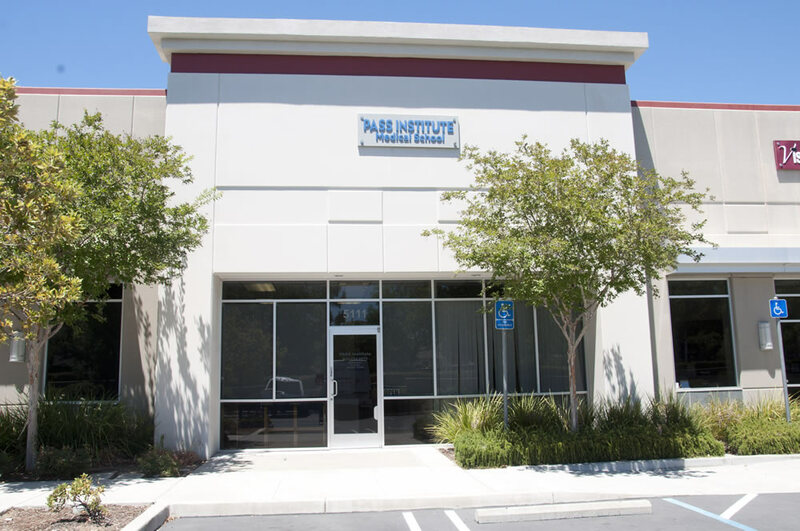 Our mission at PASS Institute is to prepare qualified students in the field of healthcare services through a combination of theoretical and clinical education. Students are provided opportunities to develop skills in team building, critical thinking, cultural sensitivity, and fosters affective growth in providing care and responding to the needs of a diverse service population. Our objective is to promote professional growth and life-long learning with emphasis on ethical behavior in all aspects of the educational experience and beyond. Instructor at PASS Institute since 2012. Extensive nursing experience in various healthcare facilities for over 30 years. Instructor at PASS Institute since 2013.